Beautiful home in Maple Woods! New outside and interior paint. New carpet through out! A/C, 4 good size bedrooms, master with walk in closet and master bath. Cathedral ceilings in entry way and living room. Kitchen with big eating nook. 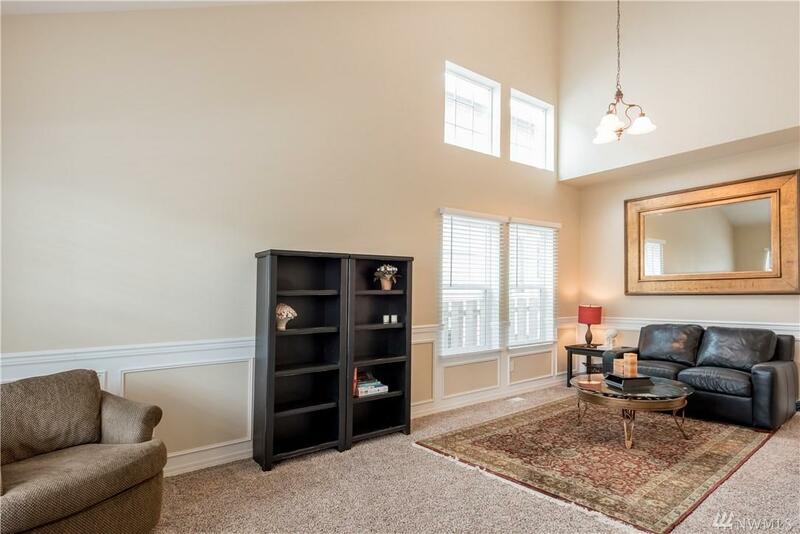 Adjoining family room with gas fireplace. Large garage with storage. 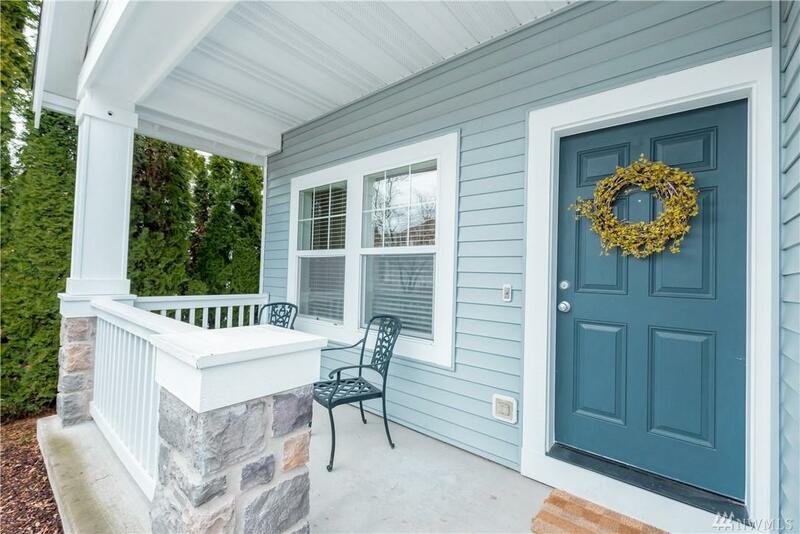 Fully fenced landscaped private yard, big patio for entertaining! Location is the key! 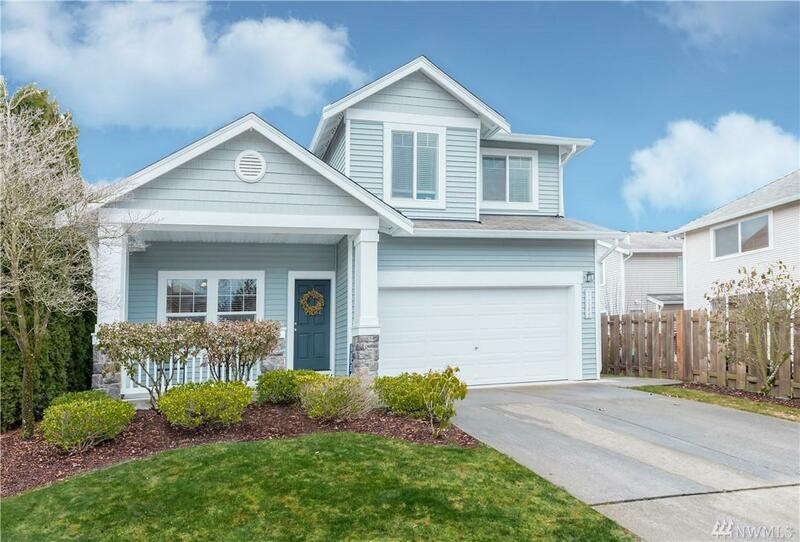 Minutes from Tahoma schools,dining,shopping. Welcome Home!